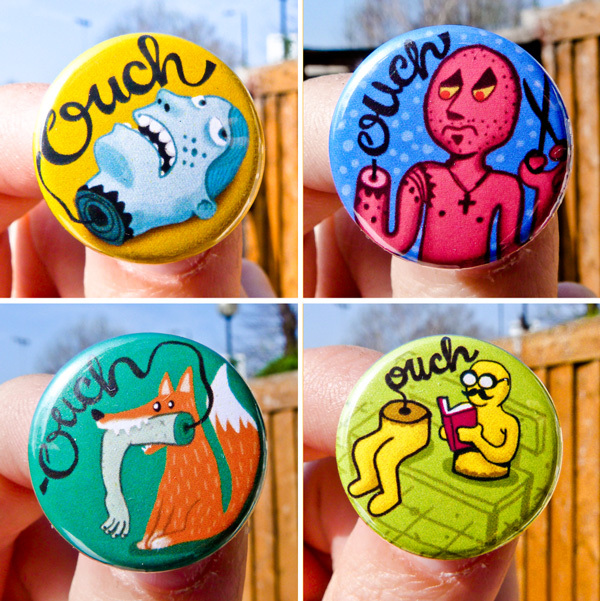 I have been creating this set of OUCH badges. 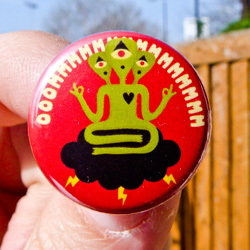 I will sell them soon in the streets of London. And also I created this other one. OOOOMMMMMMMM.